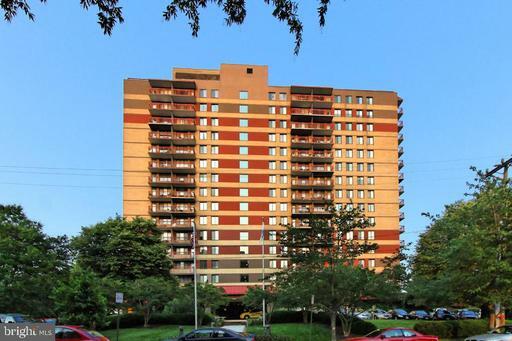 Port Royal is an art-deco style condominium high-rise community located in the City of Alexandria Virginia. 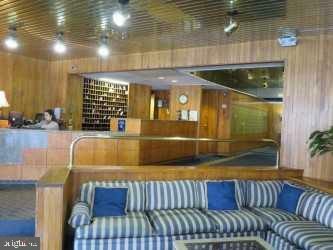 The lobbies and common areas have been recently renovated. The All brick exterior is compelling. Balconies at the rear have a great view looking over the Potomac River, while balconies on the front of the building look toward Alexandria. 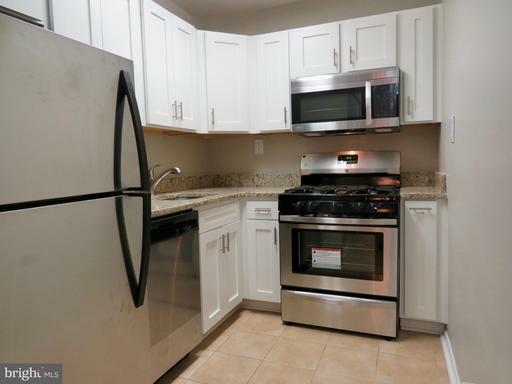 Port Royal’s location is close to the Potomac River, numerous parks and within walking distance of grocers and other conveniences. Port Royal is located in the block bounded by Madison and Montgomery to the north and south and between North Pitt and North Royal on the east and west. The Port Royal condominium community is near the Potomac River just 15 minutes from downtown Washington D.C. no matter how bad rush hour gets. 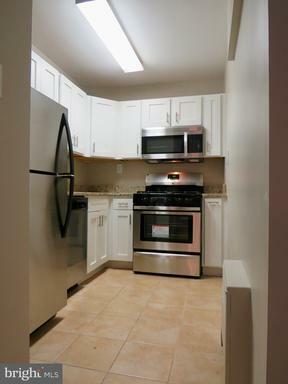 For commuters, it’s conveniently located near Braddock Road Metro Station. Balconies at the rear have a great view looking over the Potomac River, while balconies on the front of the building look toward Alexandria. Condos at Port Royal were built in 1965. Schools serving the community are Jefferson-Houston Elementary School, George Washington Middle School and T.C. Williams High School.